Victoria Sagrera is the Special Projects Coordinator for Restore or Retreat. She has worked in different realms of the coastal industry for the last six years. 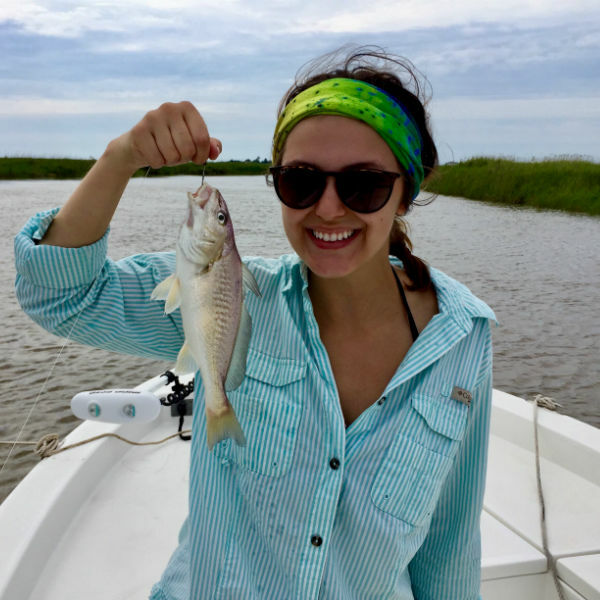 While attending UL of Lafayette, Victoria worked as a Helicopter Underwater Egress Training (HUET) Rescue Scuba Diver at Marine Survival Training Center and Assistant Associate at Gulf Coast Agricultural Associates, both in Lafayette, La. Additionally, she served as President, Vice-President, and Treasurer of the UL at Lafayette’s Biology Society. After receiving a bachelor’s degree concentrated in natural sciences, Sagrera worked as the Public Outreach Intern for Coastal Wetlands Planning, Protection, and Restoration Act (CWPPRA). An active member of the community with a passion for volunteering, Sagrera is also a member of the Junior Auxiliary of Abbeville and board member of the Louisiana Cattle Festival. Due to her previous employment and agriculturally-rooted, coastal upbringing, Sagrera has developed a strong sense of devotion for coastal advocacy and community resilience. These combined experiences has strengthened her deep appreciation and connection to improving the quality of our coast.